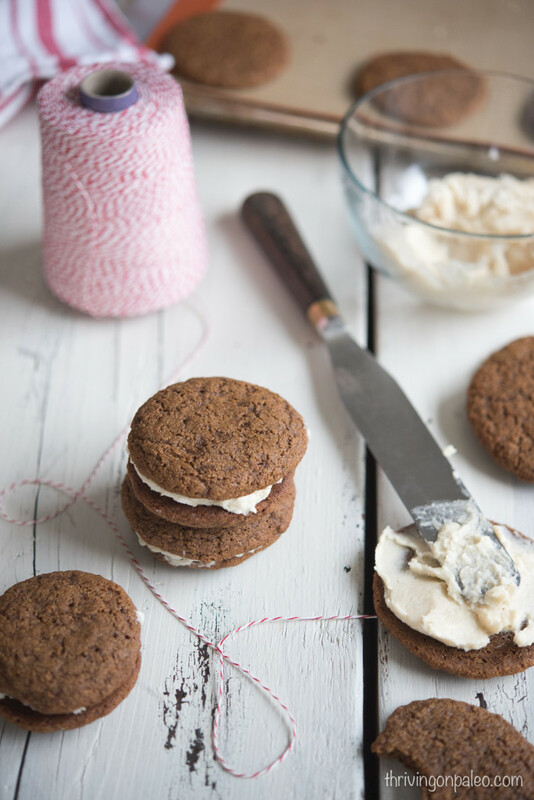 These Paleo Chewy Molasses Cookies With Maple Cream Filling is the perfect holiday cookies. They’re chewy and flavorful with a creamy filling. Who doesn’t want that?